This is the most commonly-used mode, and in some cases it may be the only one available, depending on the configuration of your hot tub. The heating will come on whenever the water temperature drops below the thermostat set point, so the water will always be hot, and your hot tub will always be ready to use. Economy mode can be useful if you don't use your hot tub very often, or to take advantage of cheaper electricity at certain times of day, provided that you can adapt your bathing habits accordingly. The heating will only come on during the filtration cycles, which means that the water temperature will dip slightly outside those times. Despite the name, Economy mode won't save you much money unless you can program the filtration cycles to match periods of lower-cost electricity. Note that this mode still has an effect if you have a 24-hour circulation pump. Even though the pump runs all the time, there will still be hidden "filtration cycles" programmed in your hot tub control system. This mode allows the temperature to drop to 20°F (11°C) below the thermostat set point. 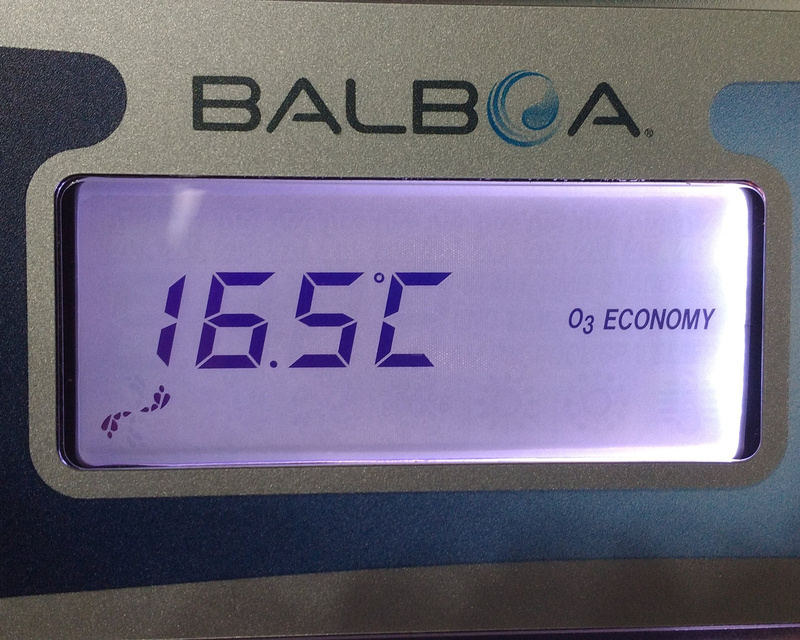 If you set the thermostat to 26°C, for example, it will heat to approximately 15°C. This mode is useful if you will be away from home for a while. How do you change between modes? The procedure for switching from one mode to another is different depending on the type of keypad on your hot tub. Keypads without a "Mode" button. Press "Temp", then "Light" to switch to the next mode. Repeat the process until you reach the mode that you're looking for. This button combination works on VL200, VL240, VL260, VL400, VL401, VL402, VL403, VL404, ML400, ML260, ML240 and ML200 keypads. Press "Warm" or "Cool", then "Mode"
This works on VL600S, VL700S, VL701S, VL702S VL801D and V802D. Press "Mode", then "Cool" to select the right mode, then "Mode" again to save the new setting. For ML900, ML700, ML550 and ML551 keypads. How can you figure out whether you have a GS-series or a GL-series system ? You may recognise your keypad from the links above, or you may see the letters GS or GL on the control box inside the cabinet of your spa. Failing that, we suggest just try both approaches and see which works! For more information, see the keypad documentation in the links below.